However, before the other family members could react, gunmen fired upon Javid from very close range, police added. 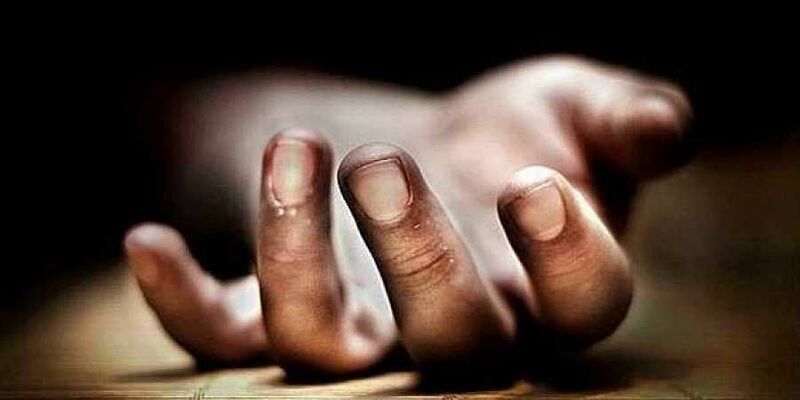 SRINAGAR: A constable of Jammu and Kashmir police was shot dead by unidentified gunmen in apple township of Sopore in north Kashmir district of Baramulla late Friday night, a police spokesman said this morning. He said that a group of gunmen entered the house of policeman Javid Ahmad Lone at Warpora Dangerpora, Sopore, in Baramulla late last night. The injured was rushed to nearby hospital where he was declared brought dead. Javid was working as a follower in the police department and was on leave when he was attacked.